Meet the Attorneys at Toews Law Group, Inc.
We at Toews Law Group, Inc. have a goal of being the best San Luis Obispo attorney for a wide variety of services. Whether you need help with estate planning, taxes, living wills, probate or a wide variety of other things, we can help. We aim to provide our clients great service at a fair and competitive price. All of our lawyers have been given an “AV” rating by the national law frim directory Martindale-Hubbell. This is the highest possible rating and is a testament to the kind of service you can expect from us at Toews Law Group, Inc..
J. Christopher Toews began his legal career in 1968 when he moved to New York City and worked at a few firms over the next decade. A graduate of the University of Southern California School of Law, Chris has worked in a wide range of legal fields including business law, estate planning, non-profit, probate and taxation. 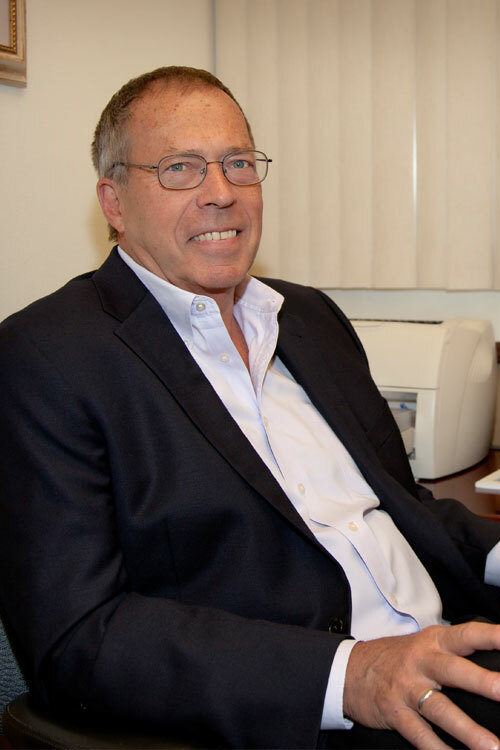 He returned to his native California in 1983 and has been in private practice since 1984. In addition to his extensive work and experience as a lawyer, Chris has written articles for the American Bar Association, the “Trusts and Estates Quarterly,” and lectures on business, estate planning and tax issues. Chris is a licensed pilot and holds a commercial pilot certificate. When not working with his clients, he enjoys riding his motorcycle and playing classical and jazz piano. 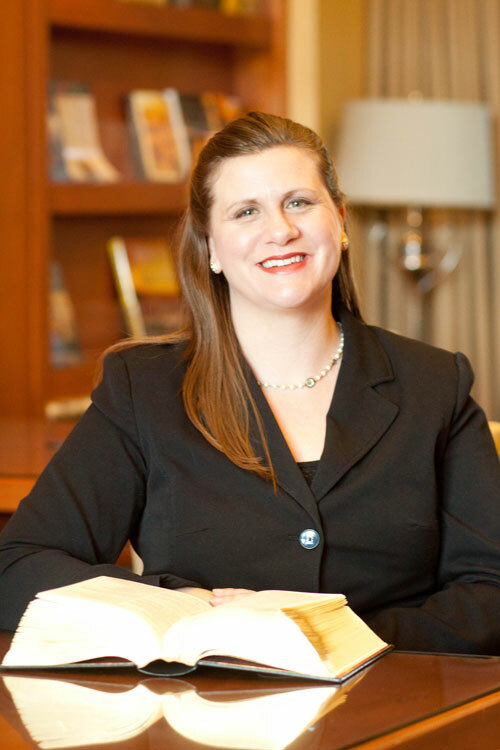 A native of San Luis Obispo, Shannon M. Bio obtained her law degree from the Santa Barbara College of Law. She was admitted to the State Bar of California in 2011. Before attending law school, she had extensive experience in the field of law. She has worked as a law clerk, an assistant private investigator, and as a paralegal. After obtaining her law degree and being admitted to the State Bar, she became an attorney with Frederick Law Firm and worked on a wide variety of different cases. Shannon joined Toews Law Group, Inc. in September of 2013 and has focused mainly on estate planning and trust administration.